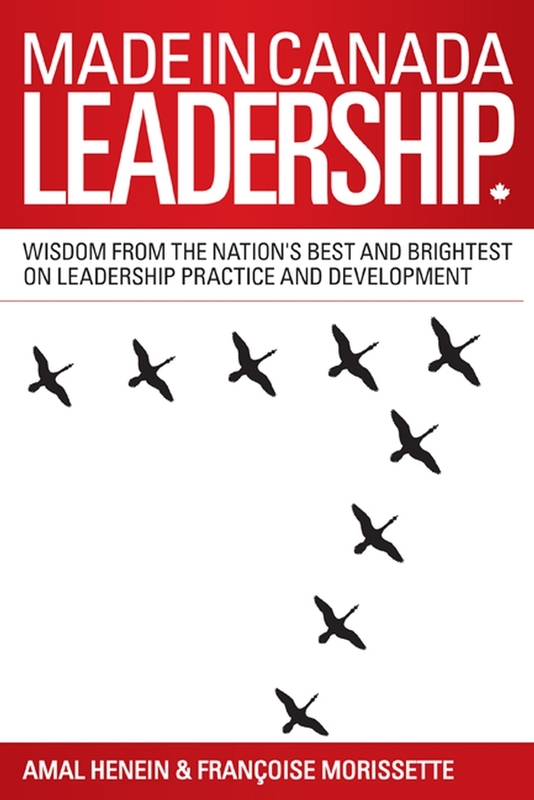 Developing inner wisdom as a leadership strength Leading with Spirit, Presence, and Authenticity presents the perspectives of leaders, social scientists, and educators from around the world on the topic of developing inner wisdom. 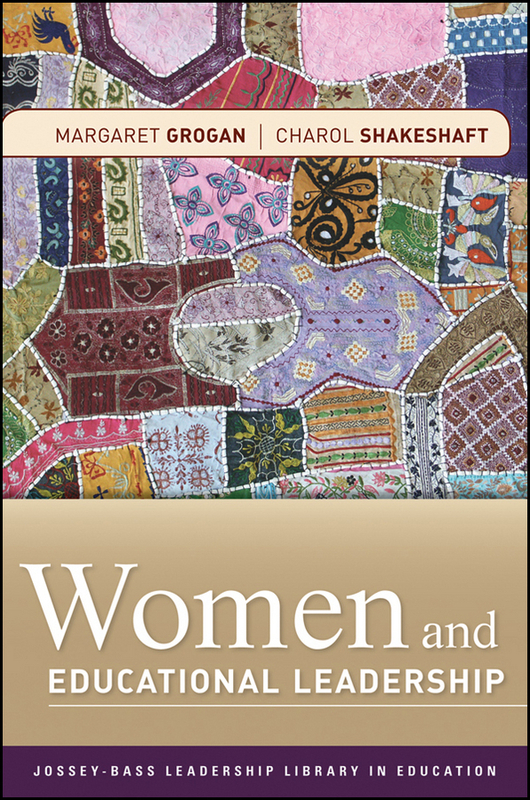 Structured around the notions of spirit, presence, and authenticity, the book encourages readers to reflect on their own lives as they read about their colleagues' diverse experiences, all in an effort to address difficult global systems challenges with a foundation of various wisdom lineages and practices. 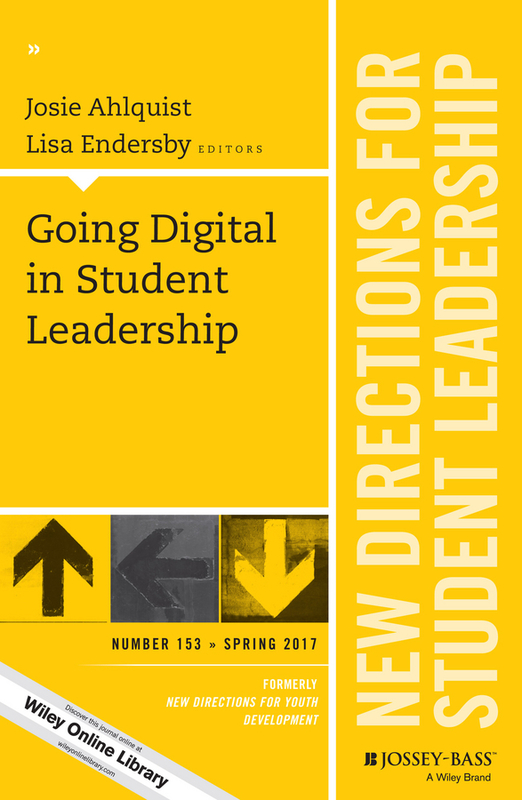 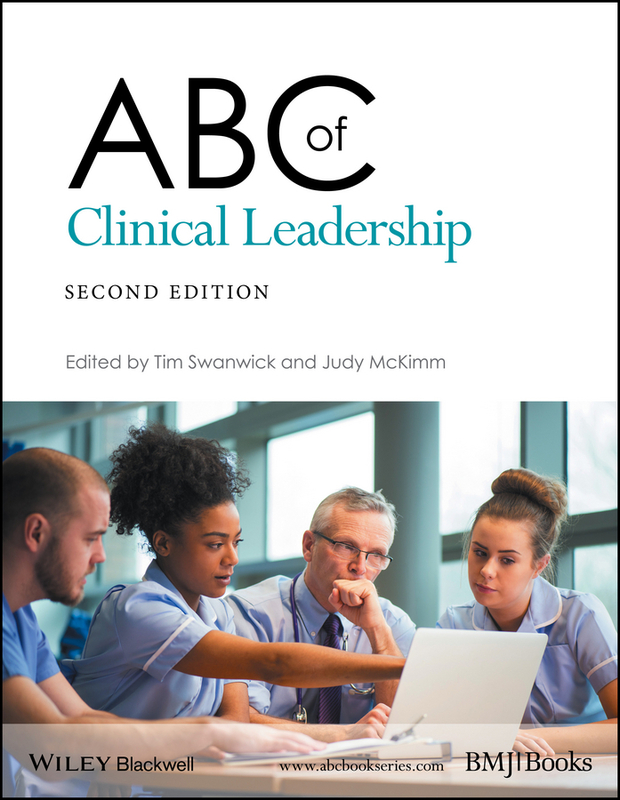 Each chapter is introduced by an editor with deep background experience in the topic at hand, and the book includes an examination of research on the essential nature of authenticity among leaders. 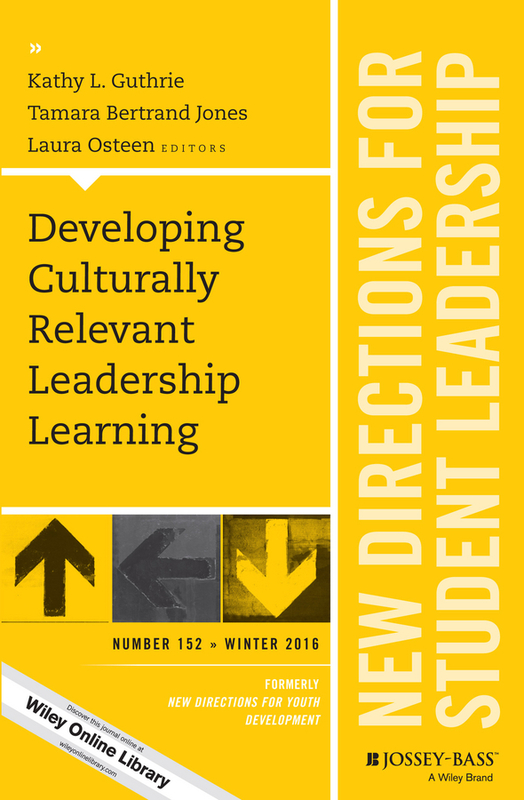 Stories of leadership initiative from across nations illustrate the truly global nature of leadership inspiration, and accounts of teaching mindfulness, guiding leaders, and leading in the arts and humanities integrate critical theory with authentic leadership development. 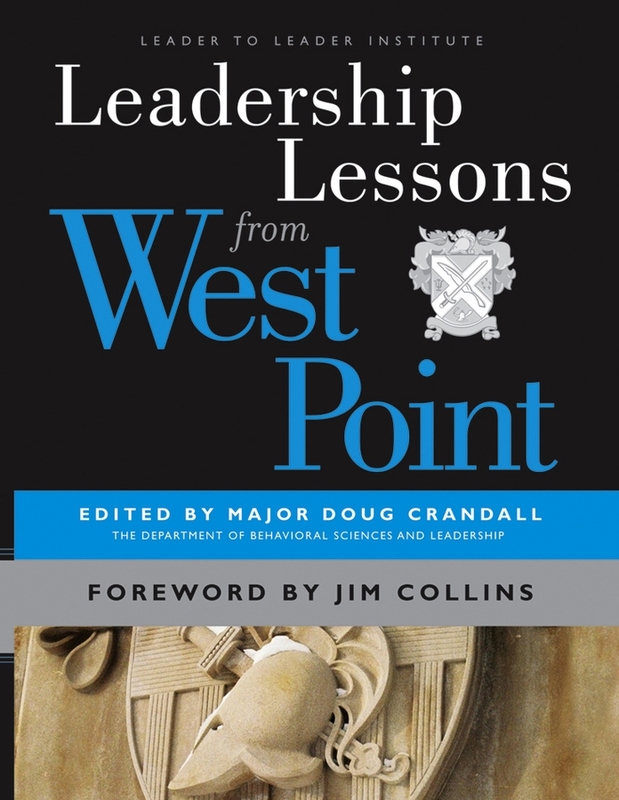 Topics include: Subtle interdependencies involved in modern leadership The contribution of sociological mindfulness to leadership education Authentic leadership as communicated through technology The role of spirit, and what the world needs from leaders A diverse mix of contributors, including a Sufi teacher, a social science journal editor, and a CEO, provide a truly inclusive examination of the ways a leader is defined by self and others. 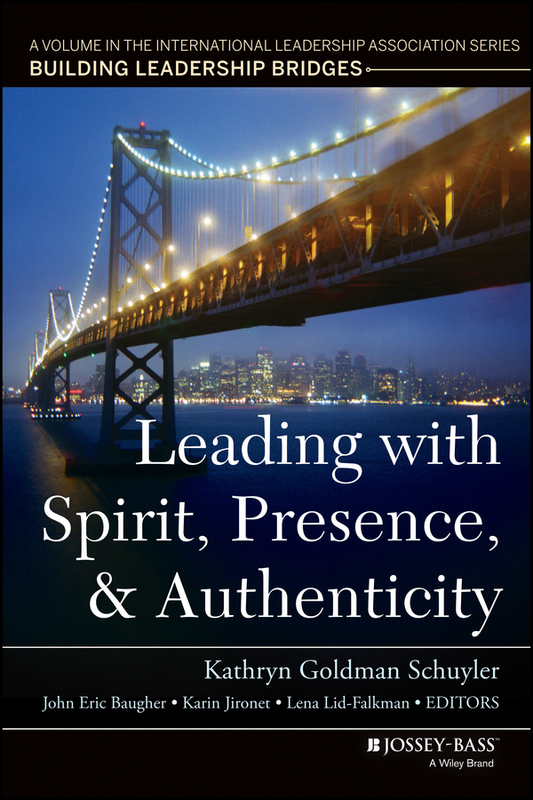 Leading with Spirit, Presence, and Authenticity, a volume in the International Leadership Series Building Leadership Bridges from the International Leadership Association, helps connect ways of researching, imagining, and experiencing leadership across cultures, over time, and around the world. 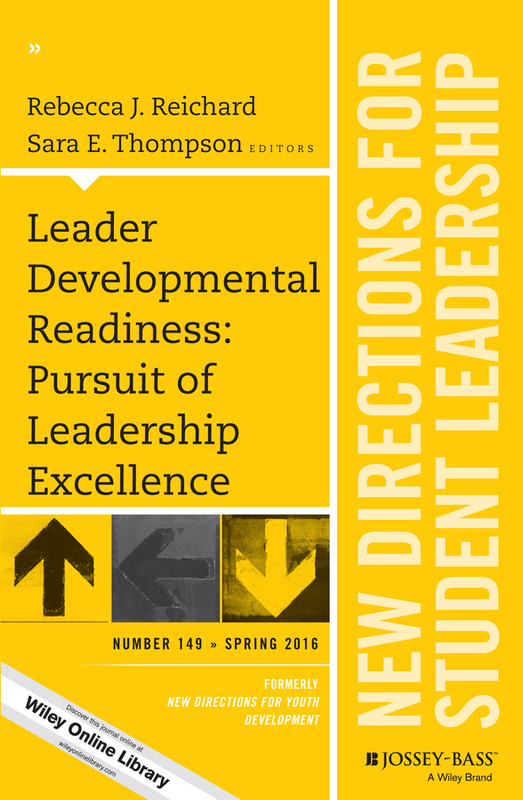 The newest edition of the bestselling book on educational leadership This expanded and thoroughly updated edition of the popular anthology contains the articles, book excerpts, and seminal reports that define and drive the field of educational leadership today. 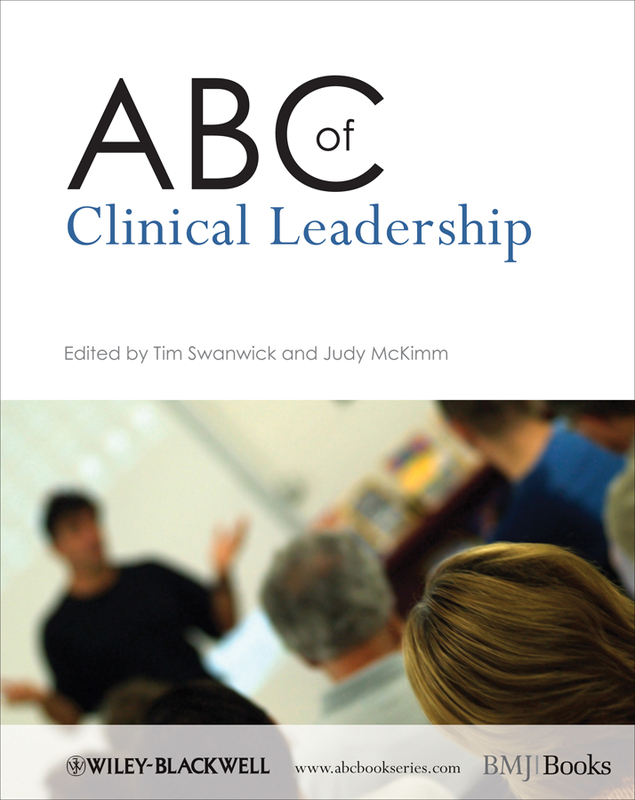 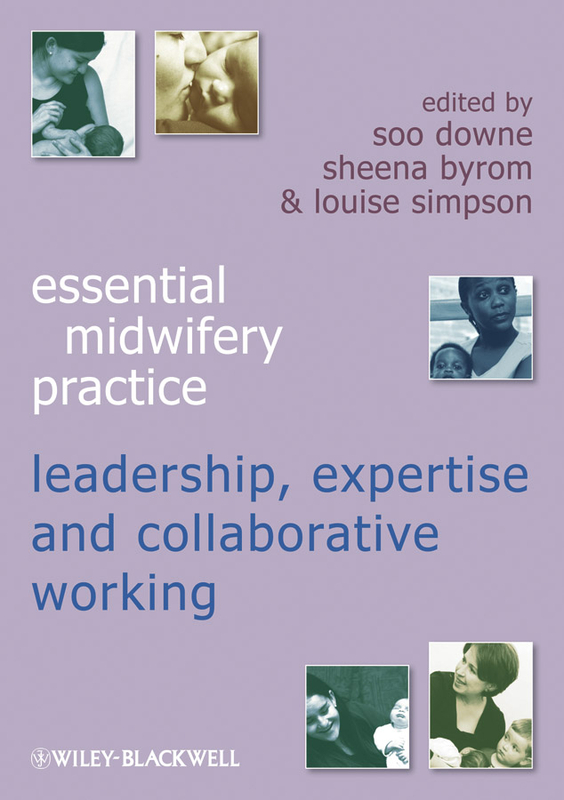 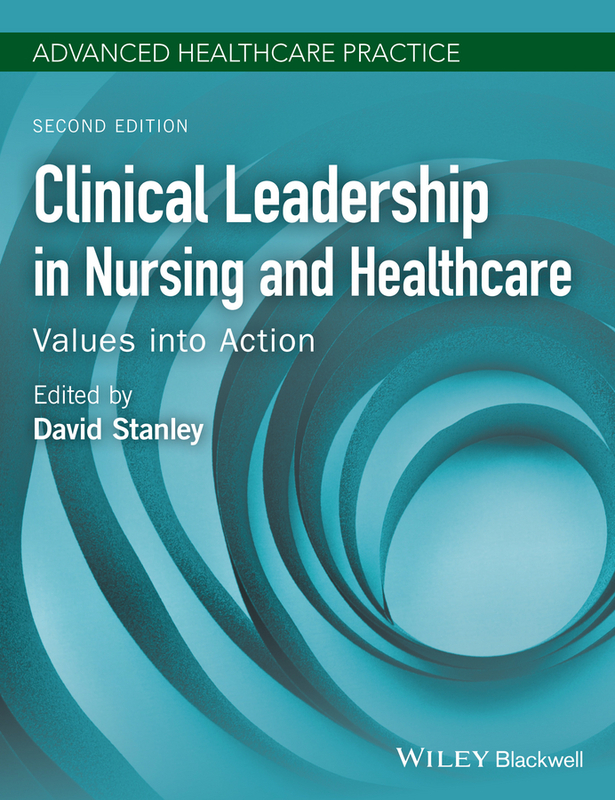 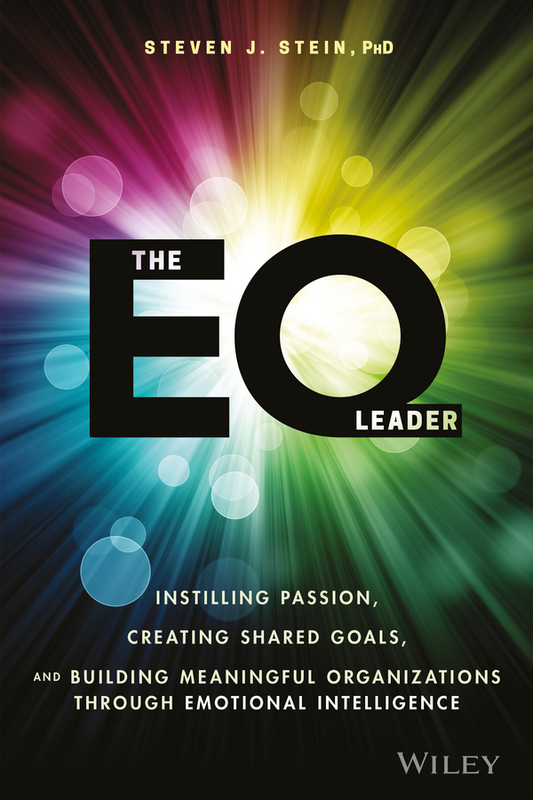 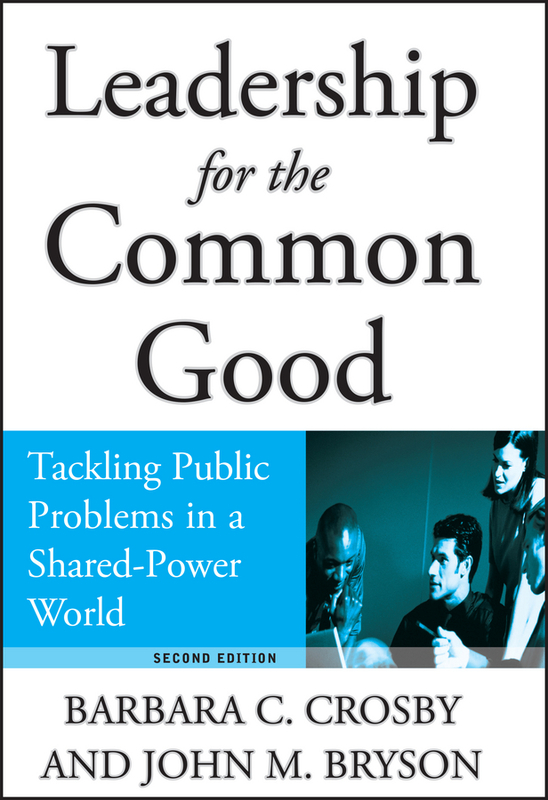 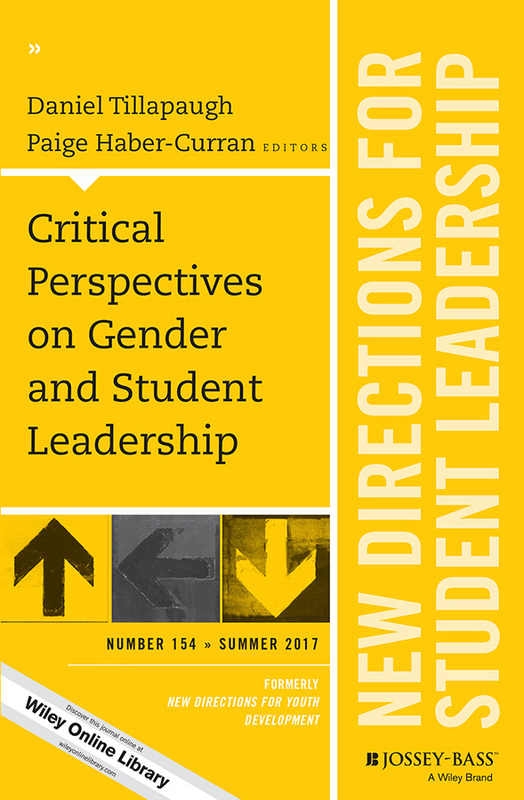 Filled with critical insights from bestselling authors, education research, and expert practitioners, this comprehensive volume features six primary areas of concern: The Principles of Leadership; Moral and Trustworthy Leadership; Culture and Change; Leadership for Learning; Diversity and Leadership; The Future of Leadership. 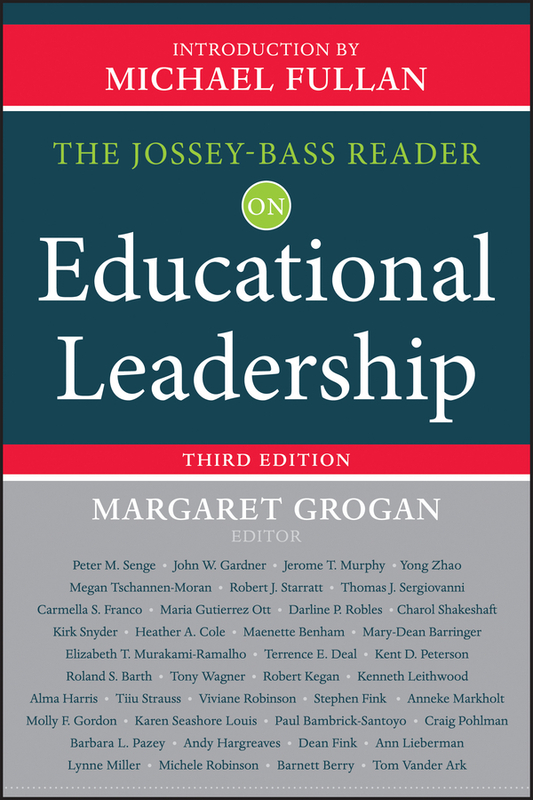 Offers a practical guide for timeless and current thinking on educational leadership Includes works by Peter Senge and Tom Sergiovanni From Jossey-Bass publishers, a noted leader in the fields of education and leadership This important resource includes relevant and up-to-date articles for leaders today on gender, diversity, global perspectives, standards/testing, e-learning/technology, and community organizing. 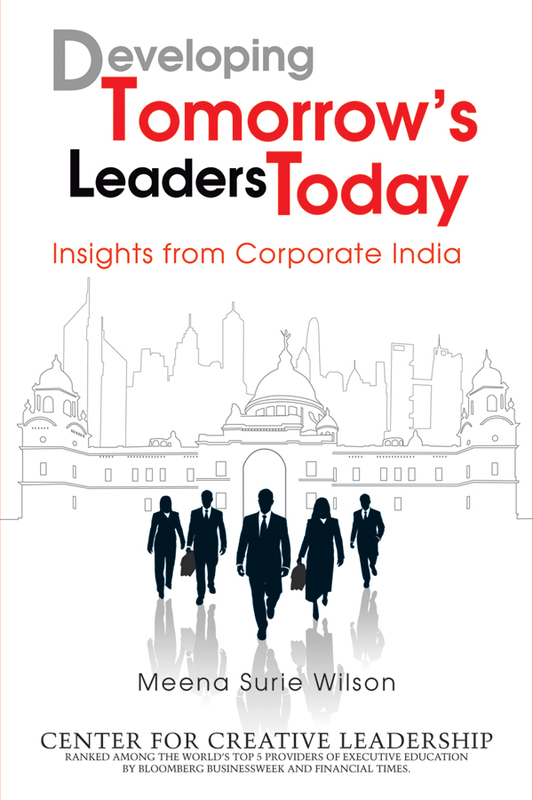 Today's large business organizations in India have a voracious need for effective managers and talented leaders; but demand far exceeds supply. 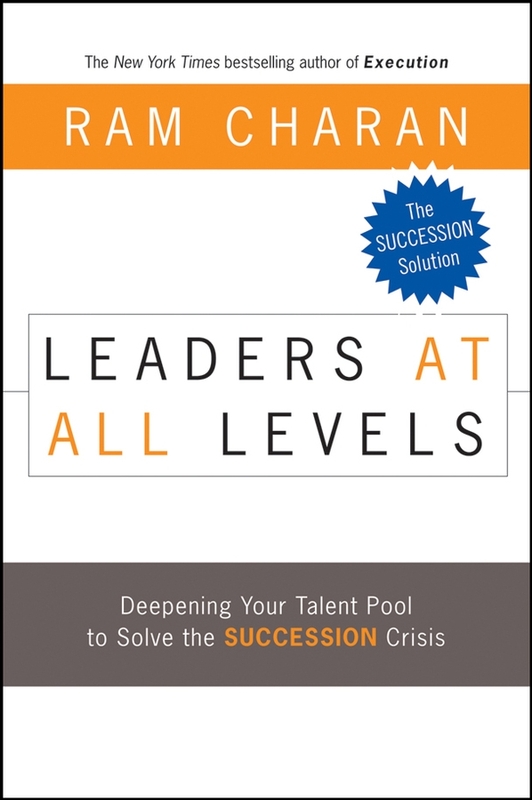 This timely and practical book offers thoroughly-researched pointers on how Indian managers can become high-performing business leaders. 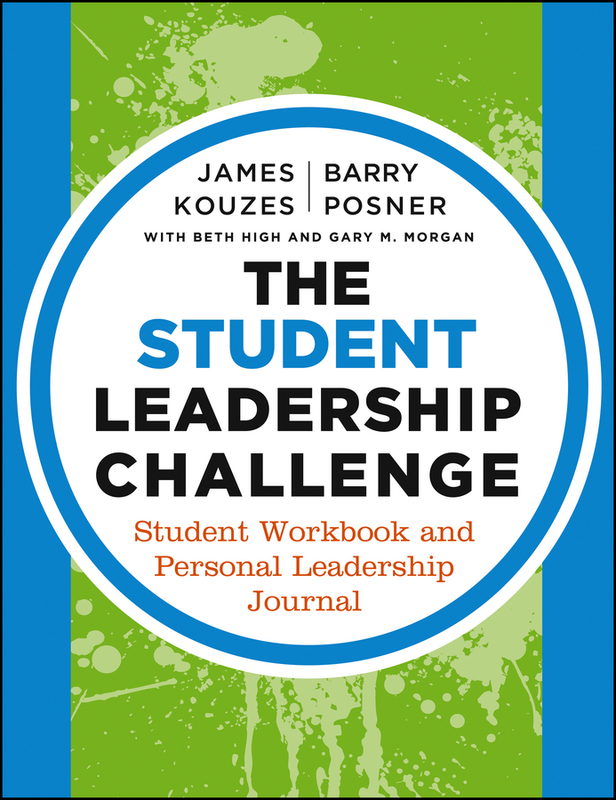 The leadership development curriculum proposed in these pages is based on extracting lessons from on-the-job experience. 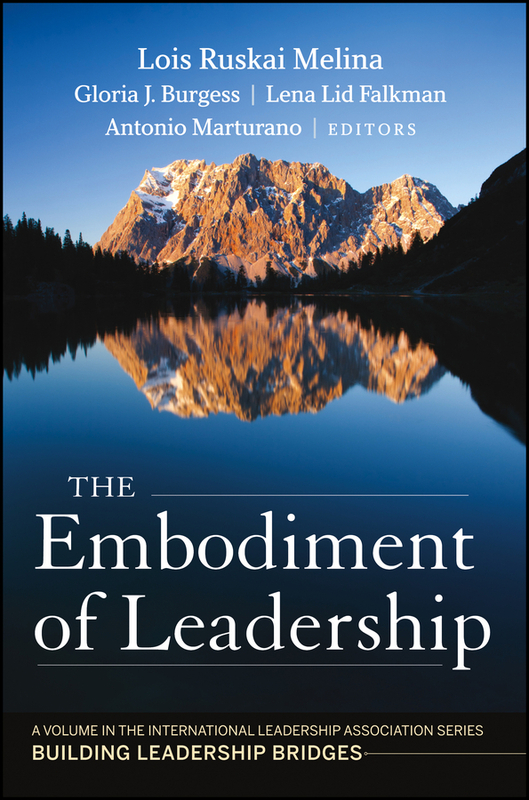 Given that the workplace is the medium through which the essentials of leadership are learned, executives and managers at all levels need to know which experiences matter, what are the foremost lessons learned, and how learning occurs. 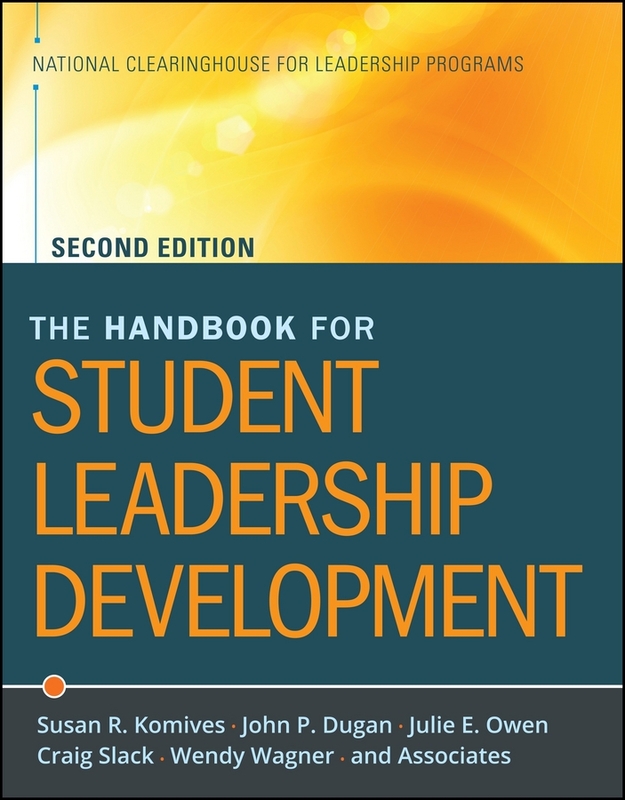 Developing Tomorrow's Leaders Today offers a complete template for effective leadership, including: The seven experiences vital for developing leadership ability The 11 lessons in leadership essential for managerial effectiveness Over 50 stories and 100 wise quotations from today's senior executives that portray how leadership acumen sharpens over time Reflective exercises, self-assessments, and guidelines for self-improvement The underlying research was conducted in cooperation with the Tata Management Training Center in Pune, India, and captures the experiences and leadership lessons learned by over 100 senior Indian business leaders. 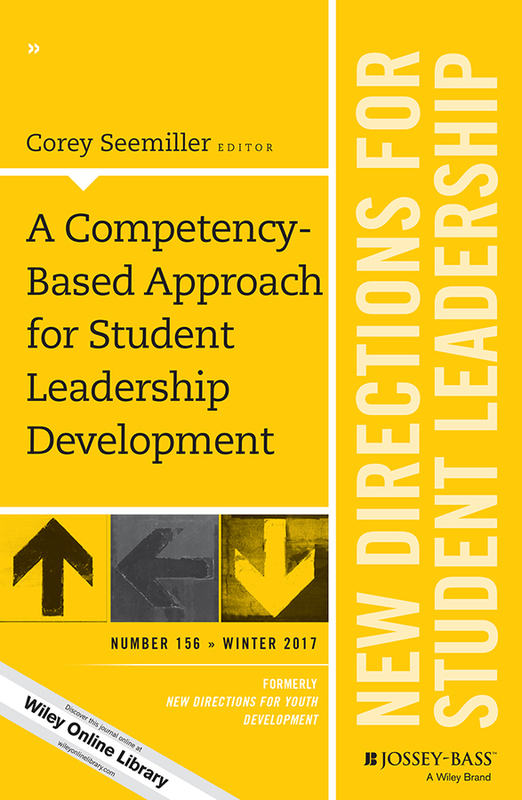 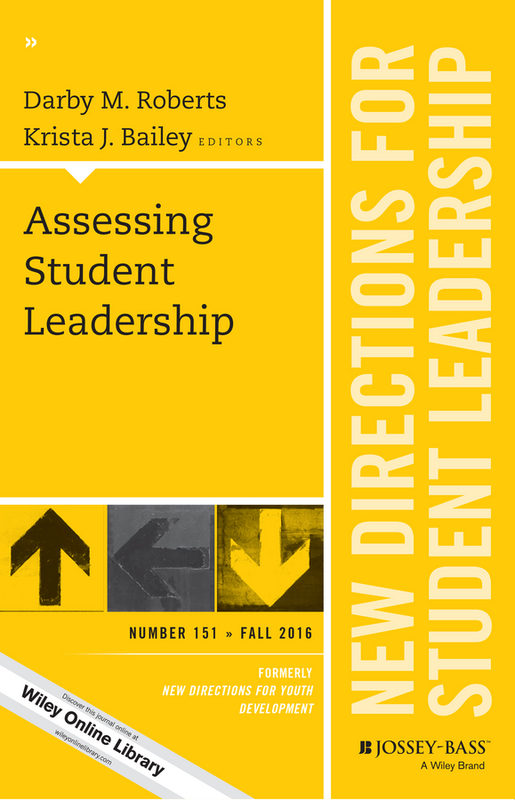 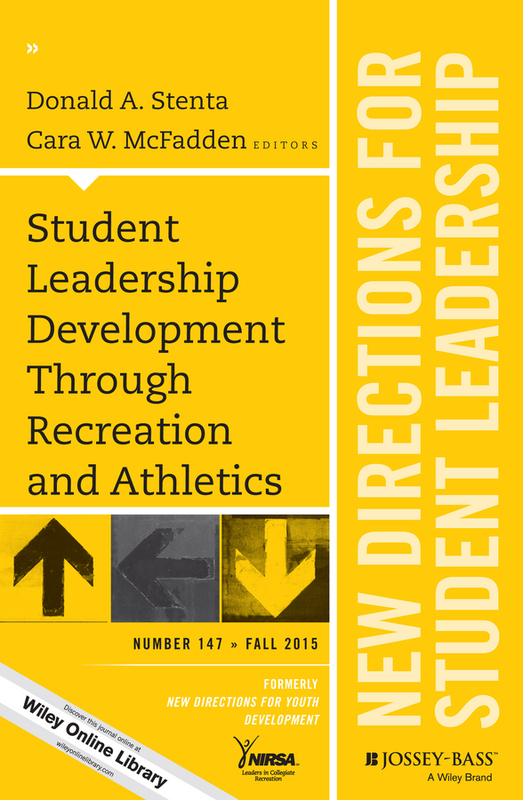 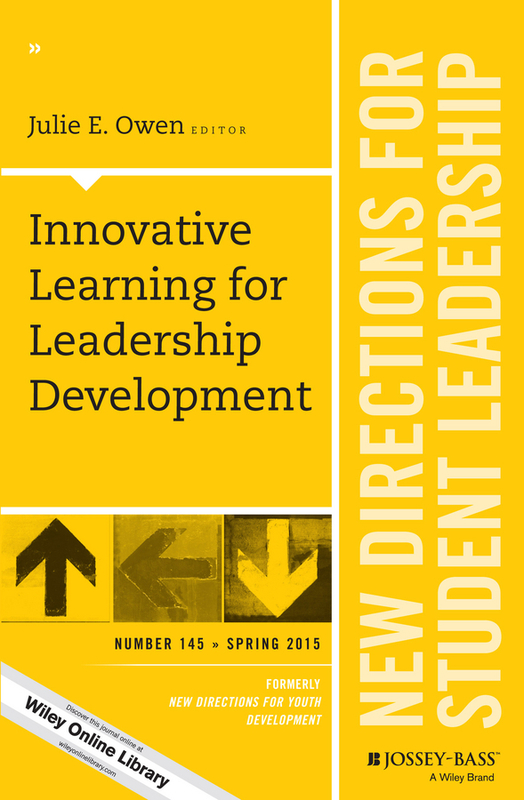 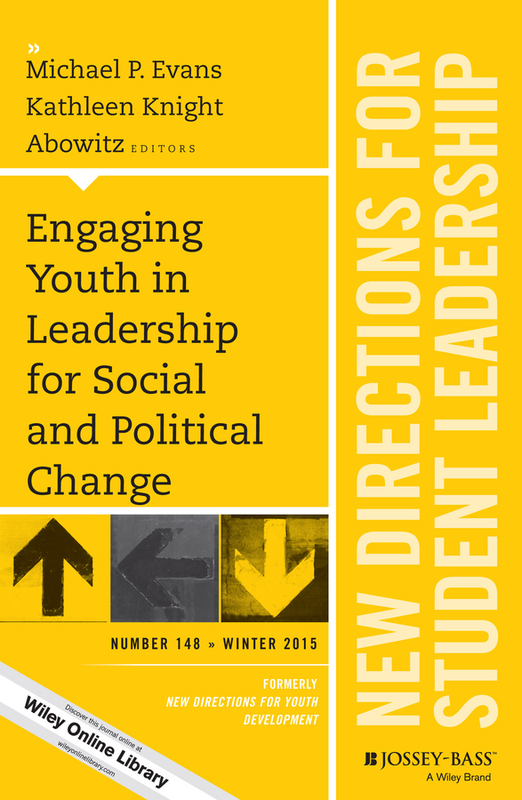 As such, it offers readers both a compass and a map for traversing the terrain of leadership development. 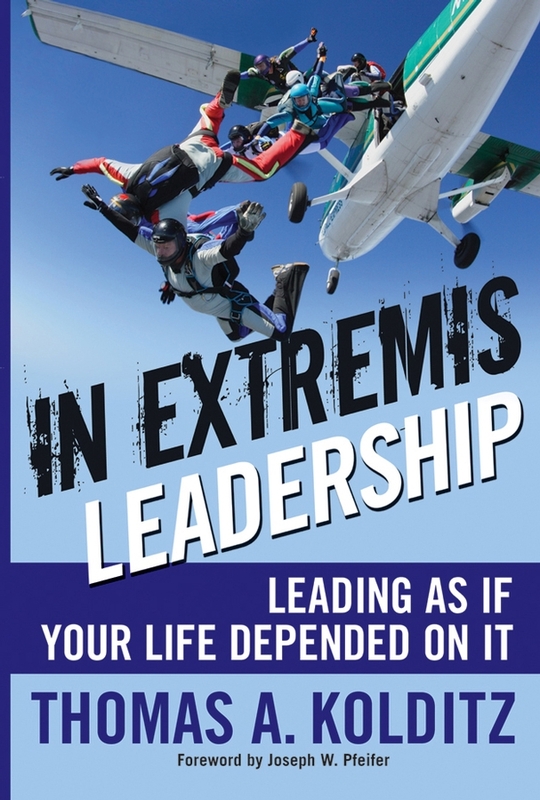 In these pages, early and mid-career managers will find a roadmap for steering their careers towards the higher echelons of executive leadership. 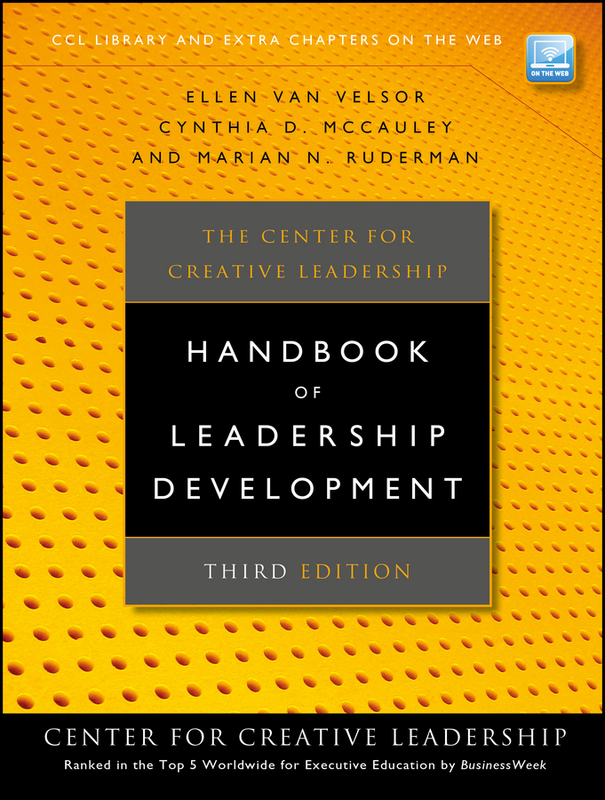 Senior executives, at the top of their game, will find a systematic and proactive approach to cultivating the leadership talent that their organizations will require in the future. 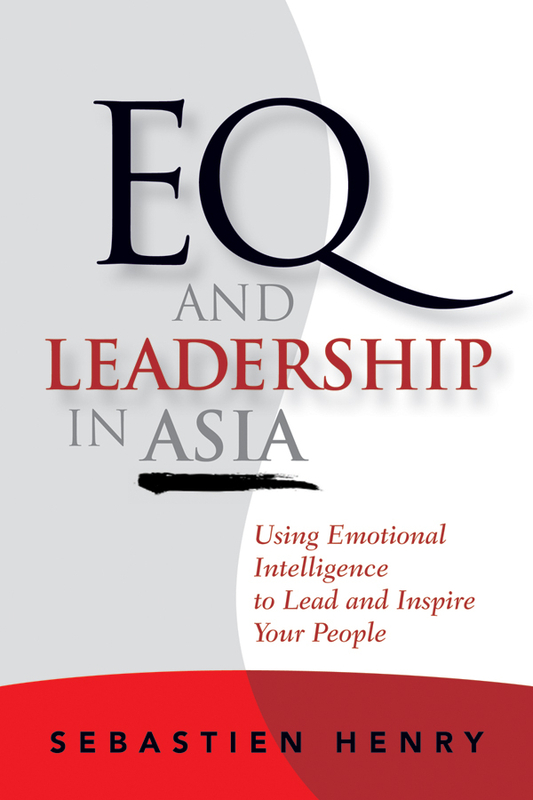 Global executives operating in India will find out how leadership and management are practiced in India.